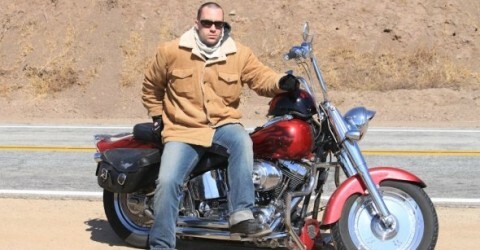 I am a motorcycle rider and like to go riding as much as possible. Most of my friends don’t ride so I’d like some ride buddies. That is why I created this blog. To help people like me, who want to go ride, but hate going by them self. All you need to do is tell us where you’re coming from and where you’re going. What if you like being a passenger on a bike, but you don’t have anyone to be a passenger too?